We focus solely on wills, trusts, wealth protection, long-term care planning, business succession, probate, and related matters. Year after year, we have been recognized by several prominent organizations, both in the legal profession (AVVO, Super Lawyers) and in the Raleigh-Durham-Cary area (Cary Magazine, The Cary News). But our highest honor has been what we've accomplished for our clients! 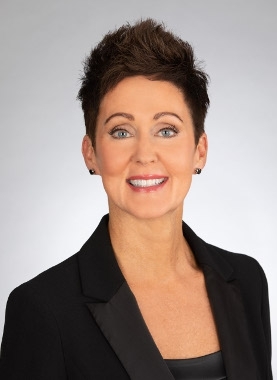 Thank you for voting Jackie Bedard and Carolina Family Estate Planning Best Attorney in Western Wake in Cary Magazine's Maggy Award competition. This is our FOURTH year in a row as a winner or runner up. Thank you to our amazing CFEP Team, our fabulous clients, and to all who voted! Jackie Bedard: Super Lawyers 2017 Rising Stars. 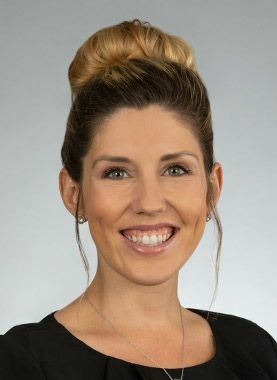 Jackie Bedard was selected as a "Rising Star" in the 2017 North Carolina Super Lawyers. Super Lawyers uses a multiphase selection process that includes a combination of peer nominations, evaluations, and independent research. Selections are made on an annual, state-by-state basis. Jackie Bedard: Winner, Cary Magazine's 2017 Maggy Award for Best Attorney in Western Wake. The Maggy Awards are presented each year by Cary Magazine. More than 11,000 area residents vote for their favorite service heroes in Western Wake county, and we’re proud that Jackie and our firm was voted first place for in 2017! Jackie Bedard: Honorable Mention, Cary Magazine's 2016 Maggy Award for Best Attorney in Western Wake. We are excited to announce that Jackie Bedard earned Honorable Mention in the Maggy’s for Best Attorney. The Maggy Awards are presented each year by Cary Magazine. 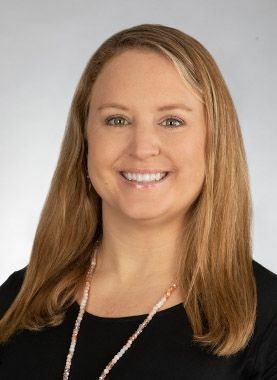 More than 11,000 area residents vote for their favorite service heroes in Western Wake county, and we’re proud that Jackie and our firm was chosen. Your votes count! We missed winning first-place by four votes! We would like to say ‘Thank you’ to our clients for recognizing Jackie and Carolina Family Estate Planning! The 2015 June/July issue of Cary Magazine includes Carolina Family Estate Planning founder, Jackie Bedard! 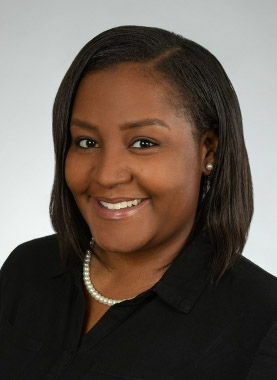 Jackie was named one of their 2015 Movers & Shakers. Thirty young men and women, Movers & Shakers, who "represent fields ranging from health and law to food and design: were named by the magazine. Nancy Pardue, co-editor of the magazine, explains these are the people impacting Western Wake, both now and for the future." At Carolina Family Estate Planning, we understand that creating an estate plan is not the easiest topic to discuss. The truth is that your Estate Plan--your Will, your Trust, your Power of Attorney--those documents usually need to be updated when you experience a major life change, like when a new baby is on the way, or a loved one is moving into a nursing home. Regardless of the reason, rest assured our firm is dedicated to providing North Carolina families the help they need to help make the best decision for you and your family. 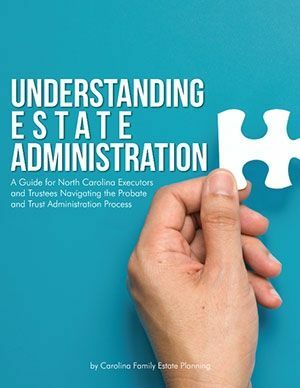 The firm offers these and other reports and educational materials to the public at no charge, to allow families to focus less on the often-confusing world of North Carolina asset protection and more on enjoying time with their families. Simply click on the image of the book to the right and fill out the form to order any of our free books, or call 919.443.3035 to request a copy over the phone. 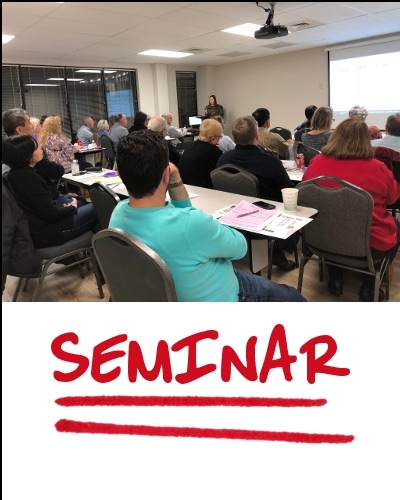 In addition to these resources, Attorney Jackie Bedard also hosts regular educational workshops designed to take the fear and hesitation out of estate and asset planning. 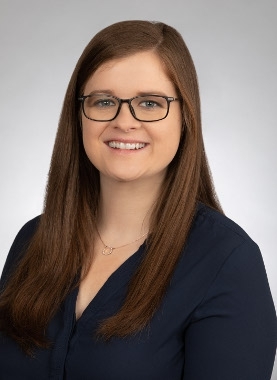 Attorney Bedard will teach about important mistakes to avoid while planning your future, how those mistakes have the potential to impact your family after you are gone, and how to completely avoid them altogether. Carolina Family Estate Planning provides comprehensive estate plans to people from all walks of life who are seeking guidance on how to protect their most treasured assets – their loved ones. 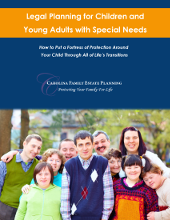 Let Carolina Family Estate Planning give you the peace of mind that comes with knowing that your family will be well-cared for if you become disabled or after you are gone. Call Attorney Jackie Bedard at 919-443-3035. The best place to get started is by attending one of our complimentary seminars. Our in-depth workshops cover a lot of information and answer the most common questions that we receive, as well as those questions that most people don't even know to ask. We'll help you understand why most estate plans fail, and how to make sure that doesn't happen to you and your family. After the workshop, you'll be invited in for a Vision Meeting to evaluate your individual goals and planning needs. Call us at (919) 443-3035 to register for a seminar or find out more details about working with Carolina Family Estate Planning. 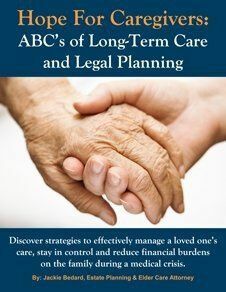 Long-Term Care Planning. Do you have a plan in place to ensure that you will be taken care of for the rest of your life—even in the worst-case scenario? Our office regularly sees clients who have waited too long to begin planning and have already burned through a significant portion of their personal assets paying for in-home, assisted living, or nursing home care. The good news is—it doesn't have to be this way. Wills, Trusts and Estate Planning. From the most basic outline of how you want your assets divided, to a comprehensive plan to protect your family’s well-being long after you are gone; your estate plan will be 100% tailored to your specific needs and desires, while taking into consideration any outside forces that could affect your and your family’s future well-being. Alzheimer's Planning. Navigating the complicated world of caring for a loved with Alzheimer's or dementia can be confusing and frustrating, especially when you just want the best for your loved one. Carolina Family Estate Planning will help you find that perfect balance between meeting your family’s needs and making use of available government benefits, programs and resources to create an Alzheimer's Family Protection Plan. Asset Protection Planning. You have worked hard for everything you have earned. Now learn how to protect it. 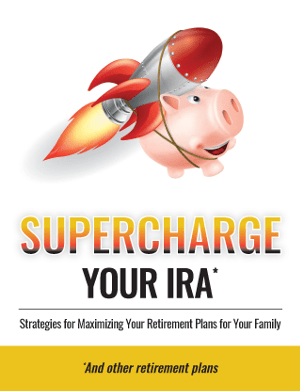 Your specific plan will safeguard all of your assets – even the ones that you may not have realized you had, or those you thought were free from vulnerability. Medicaid Planning & Nursing Home Planning. Navigating the complicated world of North Carolina Medicaid planning for elderly care can be confusing, especially when all you want is the best for your parent, grandparent or loved one. Carolina Family Estate Planning will help you find that perfect balance between meeting your family’s needs and making use of Available government benefits, programs and resources. Veteran’s Aid and Attendance. One of the greatest gifts a person can give is their service to their country. As an attorney accredited with the U.S. Dept. 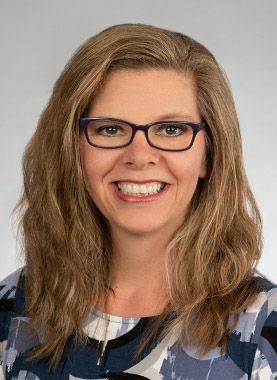 of Veterans Affairs, Jackie Bedard recognizes this gift by helping North Carolina veterans, their spouses and dependents obtain the benefits they are entitled to. Veteran benefits planning in North Carolina can be difficult to understand, so if you are a veteran of war please contact us for more information. Executors, Trustees and Probate. While serving as executor or trustee may be a reflection of the high level of trust that the deceased had for you, it is also a role of significant responsibility and it carries with it the risk of personal liability if you do not manage the estate properly. Probate, estate and trust administration matters can be complex and overwhelming. Learn what you need to know to do the job effectively and increase the likelihood of a smooth transfer process. Protecting Minor Children. It is hard to comprehend a situation that might leave your children without the love and support of their parents. But part of your job as a parent is to plan for the “what ifs.” Deciding who is best equipped to care for your kids and how to ensure that they will always be taken care of are just two of the many topics that will be covered when creating a plan for protecting your minor children. Need to set up an estate plan but not sure how? Order our book - Estate Planning Pitfalls - The Twelve Most Common Threats to Your Estate and Your Family's Future. 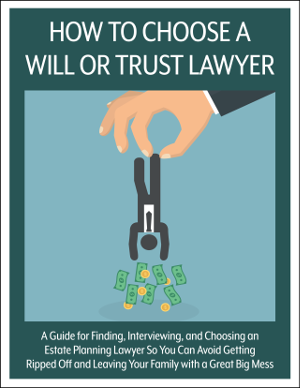 Get the inside secrets from a lawyer who only does wills, trusts, and related work, who can help you avoid getting ripped off using a simple six-step process. 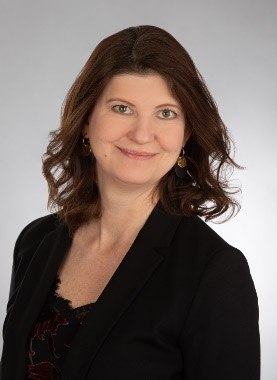 Jackie Bedard, Cary, NC estate planning attorney guides you through the steps to avoid the 5 common mistakes and protect your IRA. 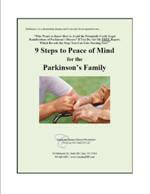 Do you have a loved one who suffers from Parkinson’s Disease or other Neurological Disorders? If you are concerned about what steps to take to protect yourself, don’t do anything until you read our FREE Special Report. Unsure how to get aid from the Veteran's Administration? 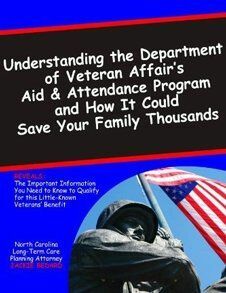 Order Jackie Bedard's book "The Ultimate Guide to Understanding the VA Aid & Attendance Program"
Free guide to help you ensure that if the unthinkable were to happen, your children would be loved and cared for and have a secure financial future. In the days and weeks after a loss, probate and estate administration are often fraught with grief, questions, and, unfortunately, family complications. We wrote this guide to help.